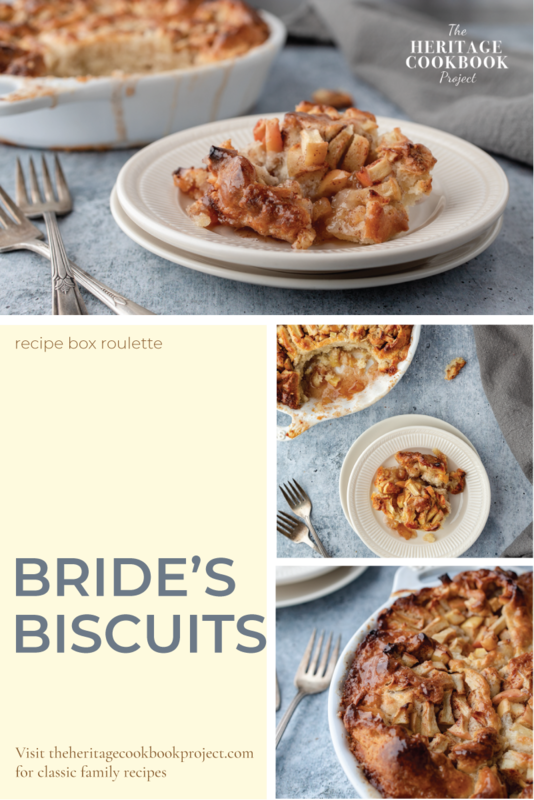 This recipe for Bride’s Biscuits is actually more like a recipe apple cinnamon rolls than a biscuit. But whatever they’re called, they are sweet, appley, bites of deliciousness. The naming of a thing often has both a social and emotional significance. As social beings, we crave connection and in naming something we give that thing a reason or purpose to which we can connect. I think that this need-to-name also holds true when it comes to recipes, especially family recipes. By assigning a name that has a significance to our family or a specific event, we imprint the recipe with our heritage and culture. I imagine that someone in Diane’s family gave this treasured family recipe as a gift to a new bride to demonstrate acceptance into the family. And from that moment on, the recipe became known as Bride’s Biscuits. 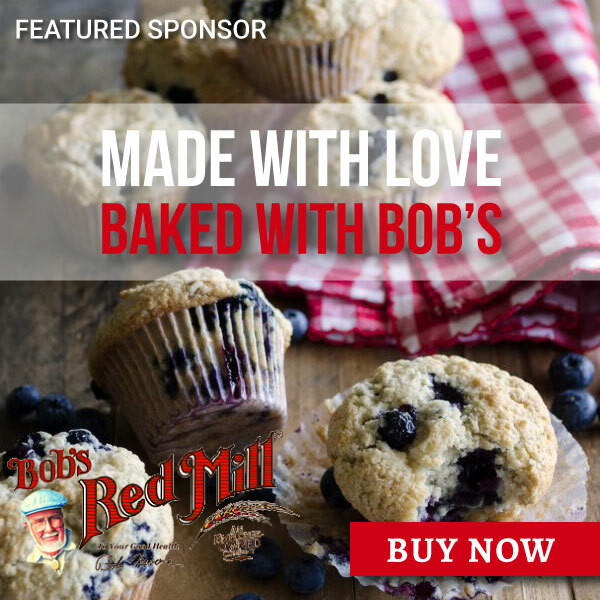 As I researched this recipe card, I typed in so many search phrases – Bisquick apple rolls, apple cinnamon rolls, cinnamon rolls with Bisquick and apples. I thumbed through cookbook upon cookbook. I looked for recipes in Bisquick booklets. I wasn’t able to find anything that resembled this recipe with any of those searches. I would venture to guess that Diane’s Bride’s Biscuits recipe actually started out being made completely from scratch. But somewhere along the line, a busy homemaker in Diane’s family took advantage of an innovative new product on the market called Bisquick that promised both convenience and a homemade taste. And who can blame her, everything you need for baking biscuits – or cinnamon rolls – including flour, fat, salt, and leavening right there in that sunny-yellow box with its cheery blue lettering. This recipe for biscuits is actually more like an apple cinnamon roll recipe than a biscuit. But whatever they’re called, they are sweet, appley, bites of deliciousness. In a medium sauce pan, combine water and sugar and bring to a boil. Remove from heat and set aside. In a medium mixing, add the Bisquick. Cut the shortening into the Bisquick with a fork, pastry cutter or your fingers until it resembles fine bread crumbs. Add the water and stir until the dough comes together. Gather the dough and place on lightly floured surface and roll out to a 15” x 9” rectangle that is 1/4” thick. Spread the apples over the dough and sprinkle with cinnamon and dot with butter. Roll up from the long edge. Place the seam side down and cut into 1 1/2” slices. Arrange in an ungreased baking dish, cut sides down. Pour syrup over biscuits and bake for 45 minutes. Name of recipe and recipe box owner. You know I’ve never thought about how names come about and I do believe recipes change as times change and new ‘things’ come about to make things easier for us. 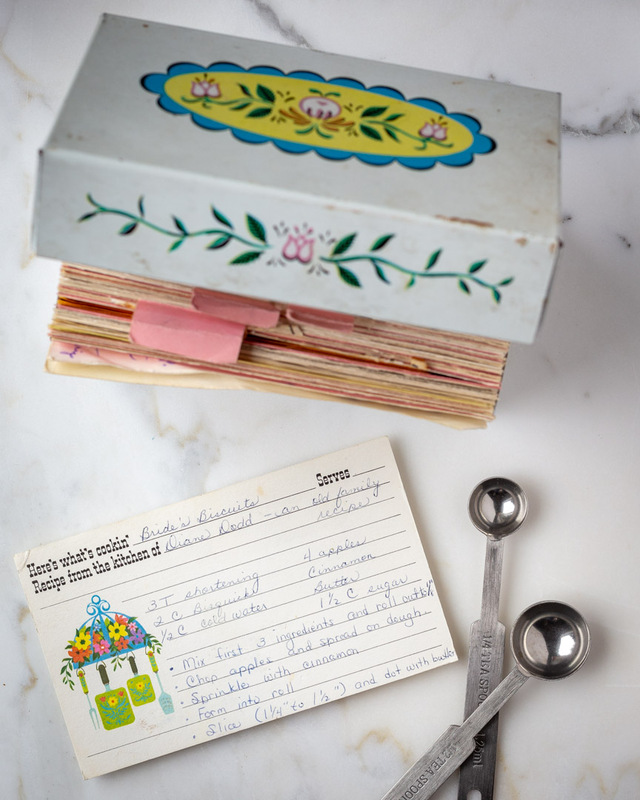 My mom has some of her grandmother’s recipes and am sure she has changed things to different ways of creating since we can do more than what my great-grandmother did in her time. Love it! Yummy recipe for sure! Leona, it’s so true. I think that many times we do change things to keep up with the times, personal preferences or just make them our own. Cheers! Ooh, these look yummy – I love anything with cinnamon in! And they sound easy to make too… always a bonus! Cinnamon is one of those spices that just makes you feel good. The rolls are super simple to make and are delicious! Thanks for stopping by. Wow, this looks delish! I’m cooking on Sunday and will have to try this recipe for dessert! Lauren, I hope that you do give this a try and that it is a huge success. Cheers! Hey Brie, a don’t think there is a simpler cinnamon roll. Hope you give them a try. Cheers! My husband and oldest son are camping this weekend with the scouts. I have two apples in the refrigerator that need to be used up and I think my younger son and I are going to make this tomorrow! I love anything apples and I know he will enjoy this one, too! Oh, my word this looks amazing! I can almost taste it just looking at it pictures, shouldn’t have looked at this hungry. I can’t wait to try and make it. Ha! It’s like going grocery shopping when you are hungry 😉 Thank you for your kind words and I do hope that you give this a try. Cheers! Yup I have definitely made varying versions of this. Though I am totally the person who does it from scratch too! I think it really depends upon the timing, right? I love making things from scratch when I have planned and have the time, but if I need something quickly, it is so nice to have some convenience ingredients on hand. Thanks for stopping by. Looks delicious! My I feel so hungry now! haven’t eaten biscuits for ages now, totally need some more. I hope that you enjoy them. They are delicious! Wow!! Look at those stunning photos! I love how you got the sauce to caramelize on top like that! We use Bisquick in our house a lot too! The flavour is great and it’s so easy to prepare! Hey Megan, thank you so much for your kind words. Hope you give these a try. Oooh, this looks incredible! I am here with a friend right now and we are both drooling! So glad that you and your friend stopped by, Flossie! These are so simple to put together. Hope you give them a try. This looks delicious. I would really love this. And my one of my daughter’s favorite fruits is apple. She would really love this. Hey David, I hope you give this a try and that your apple-loving daughter really enjoys it. Cheers! O my yum!!!! Now that is what I call a dessert!! So need to give your recipe a try! Glad that you stopped by and found the Apple Cinnamon Roll Recipe. If you do make them, let me know how they turned out. Cheers! Wow Apple Cinnamon Rolls looks yum and delicious it makes me feel hungry YUMM.. Indeed. There is something about apples, cinnamon, a gooey sauce and makes my tummy rumble a little too. Cheers! I love this recipe so much! Every single ingredient sounds amazing, I’ll definitely be adding this to my list of things to try! Hey Alexandra, Let me know if you try it. Would love to hear how it turned out. Cheers! Your kids are in for a treat. Hope they enjoy them. Thanks for stopping by. Cheers! These look absolutely amazing!! And I am also in love with all stories and different names behind recipes. Emmeline, I am so glad that you are enjoying the stories. It is always fun to listen and discuss memories around food and see where our worlds are intertwined. Wow this recipe sounds very delicious! I can’t wait to try this for my family. I’m sure they’ll love it. I’m pretty sure they will enjoy it. Let me know if you make it. Cheers! Nice recipe. Is it too different without apples? What if apples are replaced with something else (including non-fruit things like nuts for example)? You could totally replace the apples with nuts. I would make sure that they are chopped finely or grind them with some sugar and cinnamon. You could even make them savory by rolling them up with cooked sausage. Eliminate the sugar water syrup of course, and maybe replace it with gravy. Haven’t tried it but that’s how family recipes are created;) Let me know if you try either one of these. Would love to hear the results. Are these accidentally vegan!? I need to make these for my kiddos. Sounds delicious. Hey Britney, they do have butter, but you could replace it with a vegan option. Hope you and the kiddos enjoy them. Cheers! Oh, these look yummy! I love anything with apples. 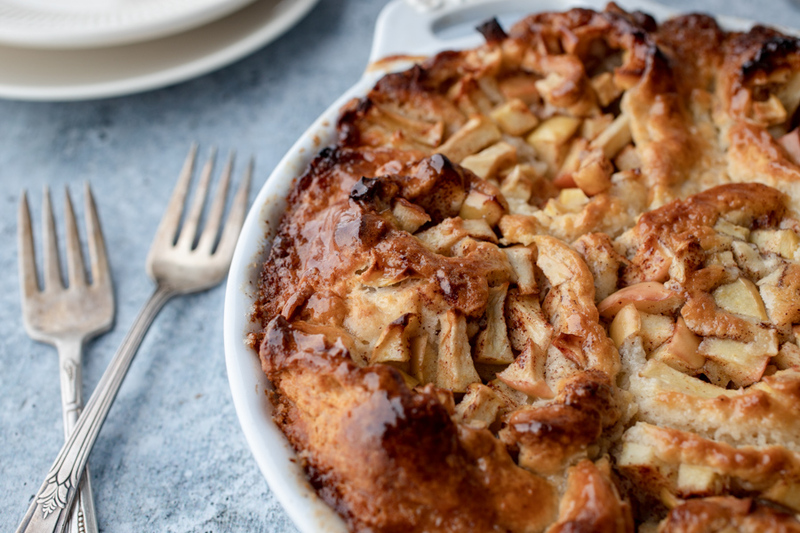 You really can’t go wrong with a recipe with apples, in my opinion. Thanks for stopping by. Cheers! PINNING THIS FOR LATER! My hubby has Friday off and I am totally making this for him! I am sure that he will be pleased to have you make this recipe. I hope that is makes your Friday even more special. Cheers! OH I am here for this recipe! What a delicious thing to make a for a brunch! This recipe would be perfect for a brunch. I hope you enjoy them. Cheers! This looks so tempting. I need to get a few ingredients then I am going to try to make this. I hope you enjoy making and eating these sweet cinnamon rolls. Cheers! Yum! That looks wonderfully easy and tasty. I’m new to cinnamon rolls and this was super helpful in making me feel more knowledgeable about it. Hey Alexandra, happy to provide some education especially when it comes to delicious cinnamon rolls. Why must you tempt me like this? Now I’m going to have to make this for my husband who loves apple deserts. Waaahh! He is in for a treat! 😉 Hope you both enjoy them. Cheers! can I just say you made me so hungry! These Apple Cinnamon Rolls aka look amazing! Happy to inspire your taste buds. They are pretty tasty. Hope you give them a try. Cheers! I hope you do give it a try and enjoy every apple, cinnamon, caramelly bite. Cheers! 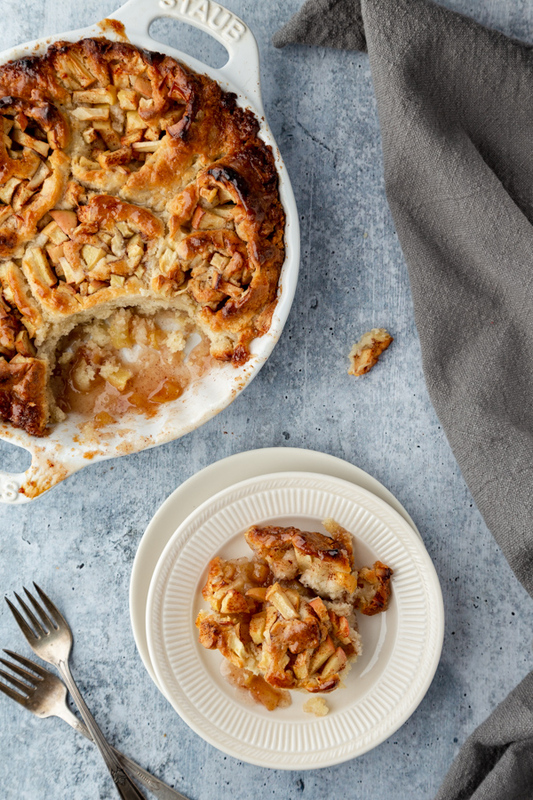 Gooey, apple-y, deliciousness sounds perfect right about now! This is perfect for a Sunday morning. This is a perfect Sunday morning recipe. And it is so easy to make. Enjoy! I’ve never tried Bride’s products, but I’ve made this dish with a different brand. I will admit that the apples and cinnamon combination is one of my favorite smells. Yes, apples and cinnamon are one of those classic combinations. It’s a smell that just takes me back to my childhood. Thanks for stopping by.